The Evolis Avansia ID card printer uses retransfer technology to issue ID cards and badges in high definition. WHAT ARE THE MAIN SPECIFICATIONS OF THE EVOLIS AVANSIA PRINTER? 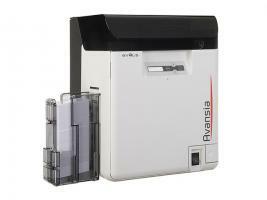 The Evolis Avansia card printer is ideal to print ID cards and badges in high definition.